 Silver Star boasts an extensive network of cross country trails ranging from the easy greens to the challenging blacks. There are two different levels of trails…the lower trails which can also be used early in the morning and in the evening, as well as the upper chairs which can be skied to or can be assessed using the chairlift. Sovereign Lake is our close neighbour (5 minute drive) and also offers a huge variety of cross country trails. You may purchase a combined ticket if you want to enjoy all the trails that this region has to offer.